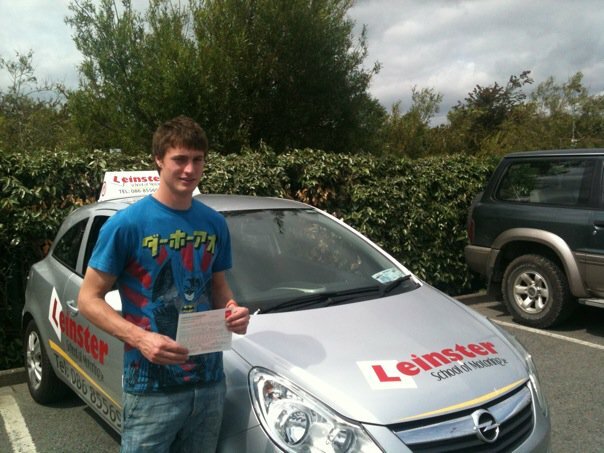 Essential Driver Training (EDT) is a mandatory training course that teaches fundamental driving skills to learner car drivers in Ireland. 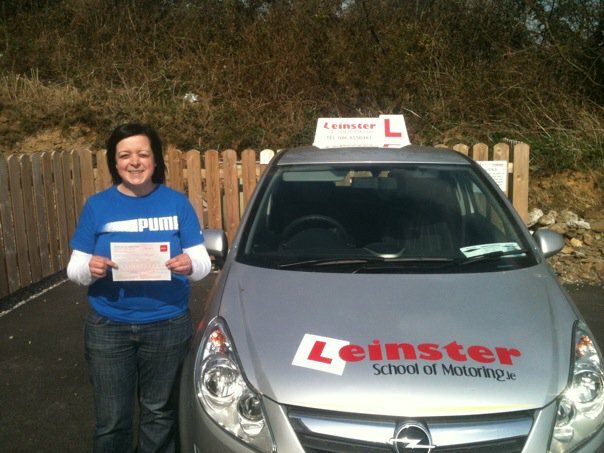 It must be completed by all new car learners that received their first learning permit after the 4th of April 2011. It is not required for those who were issued their first learning permit before the 4th of April 2011, but recommended. All EDT students are required to keep a logbook to track their training progress. This logbook will be issued to the learner’s parent, guardian, or nominated sponsor at the start of the course. The driving instructor will record and stamp this book as each module of the EDT program is completed. Supervised driving hours must also be recorded in the EDT logbook, and must be signed by the sponsor and countersigned by a driving instructor before the learner driver is allowed to sit the driving test. Who Should Participate in the EDT Program? All new drivers are required to complete the EDT program before sitting their driving test. However, because of recent changes to the Driving Test and Driver Theory Test, the introduction of the new Hazard Perception Test, and changes to driving safety and traffic laws (Road Traffic Acts 2010 and 2011), experienced drivers and learners alike would benefit from the program. As of September 2011, the acceptable blood alcohol level for novice drivers (those who have passed their driving test in the last two years) has been lowered to 20mg per 100mls of blood. This level is so low that it is essentially a zero alcohol tolerance mandate. You can learn more about this and other changes to our drink driving laws here. An updated version of the driving theory test has been developed and is expected to be implemented by November 2011. Make sure you prepare for your test with updated materials. 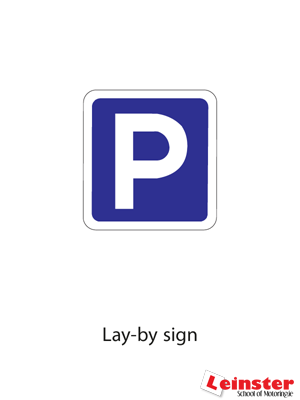 This is a new portion of the driving test that will examine a learner driver’s ability to see and to react to hazards. It is expected mid 2012. After passing the driving test an ‘R’ plate must be displayed for two years, showing the restrictions for learners will apply to you the same as a learner driver. To find an EDT Instructor in your area, visit our Instructors page.